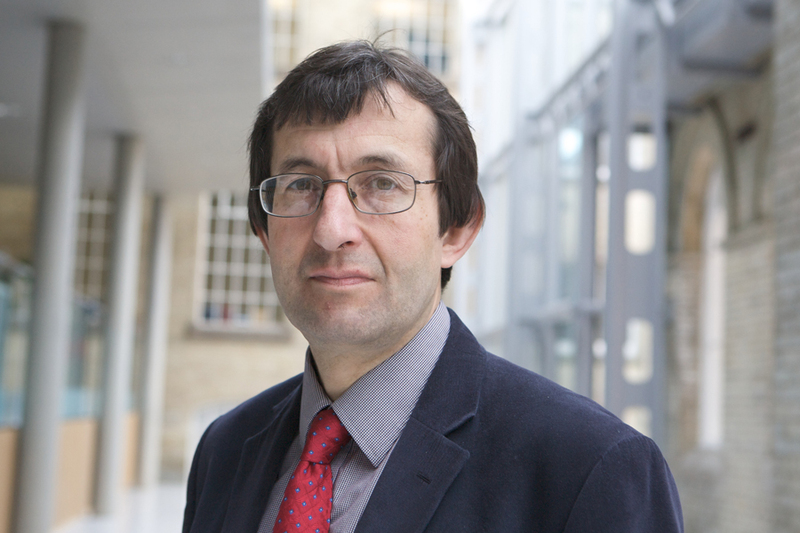 A graduate of Bath University, Tim was an economist in the construction industry prior to posts at the New Economics Foundation and Sheffield Hallam University. His research interests are multidisciplinary, embracing design, consumer behaviour, business models and public policy, all in the context of environmental sustainability. He specialises in research relating to product lifetimes. Contributing Editor of Longer Lasting Products (Routledge, 2010), much of his recent work has focussed on the clothing and electronic goods industries. Since 2011 he has led four projects on clothing for WRAP, served as consumer behaviour advisor for its Valuing Our Clothes report and developed WRAP’s Clothing Industry Protocol. Most recently he completed a research project for Defra entitled Strategies to improve design and testing for clothing longevity.